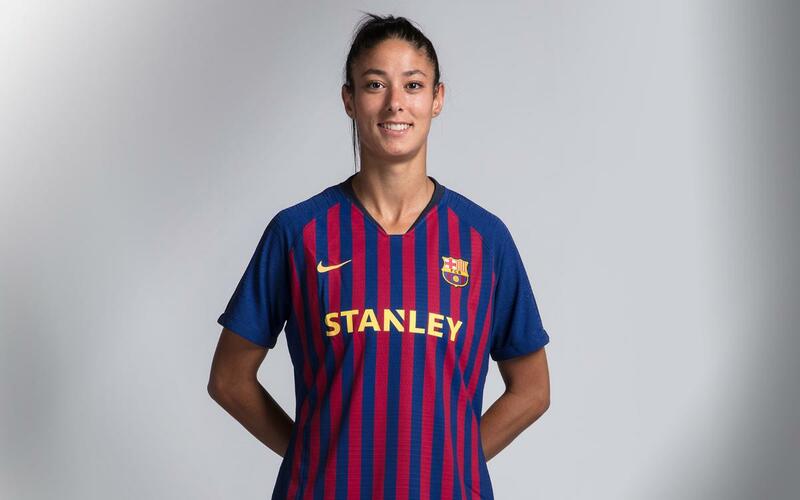 Ouahabi spent her early career in the youth teams at FC Barcelona and returned to the Club in the summer of 2016 after a three season spell with Valencia. In that time her development means that she is now one of the leading wing backs in the Spanish game. A left side defender who never tires of getting up and down the wing, she also has a tremendous shot from distance.